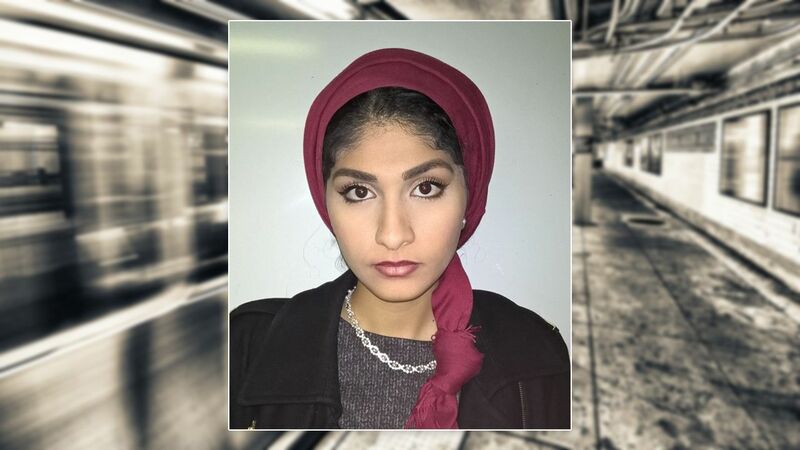 MIDTOWN, Manhattan (WABC) -- The Muslim college student who said three men assaulted her and called her a terrorist on the New York City subway two weeks ago made up the story, police said Wednesday. The NYPD said 18-year-old Yasmin Seweid lied about being attacked on an uptown No. 6 train at East 23rd Street on December 1. Seweid had also told the police that the men appeared drunk as they yelled Donald Trump's name and tried to take her hijab off her head. "Get that f****** thing off your head!" she said they shouted. Days after the report of her attack came out, Seweid disappeared on December 7. Her family reported her missing to Long Island police, and she was found on December 9. Police said Seweid may have made up the bogus claim to get attention because of family issues at home. Seweid will be charged with filing a false police report.